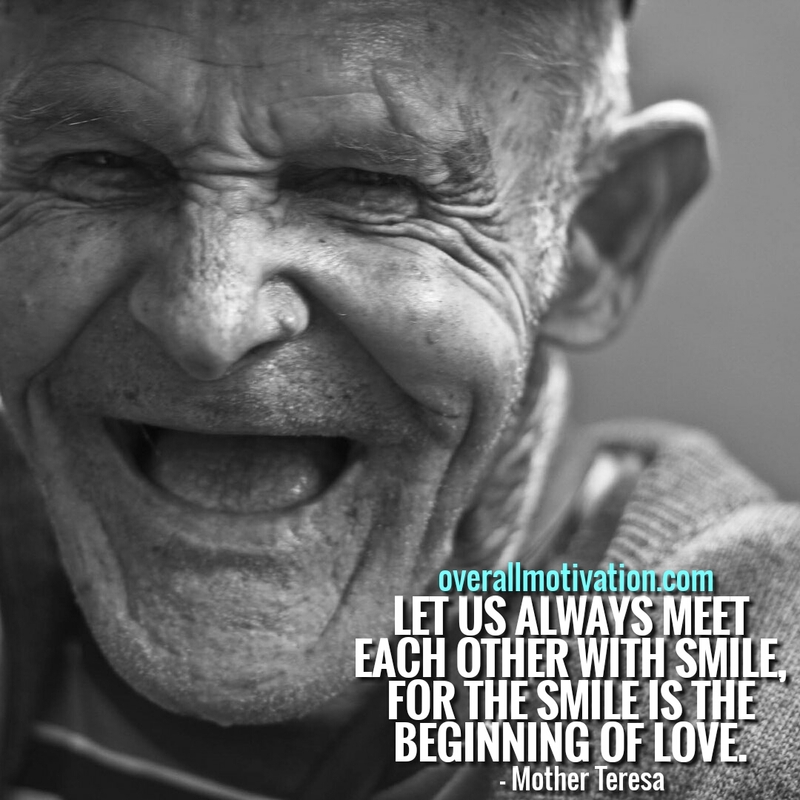 Mother Teresa (Saint Teresa of Calcutta) was born (26 August 1910 – 5 September 1997) in Skopje, Republic of Macedonia. 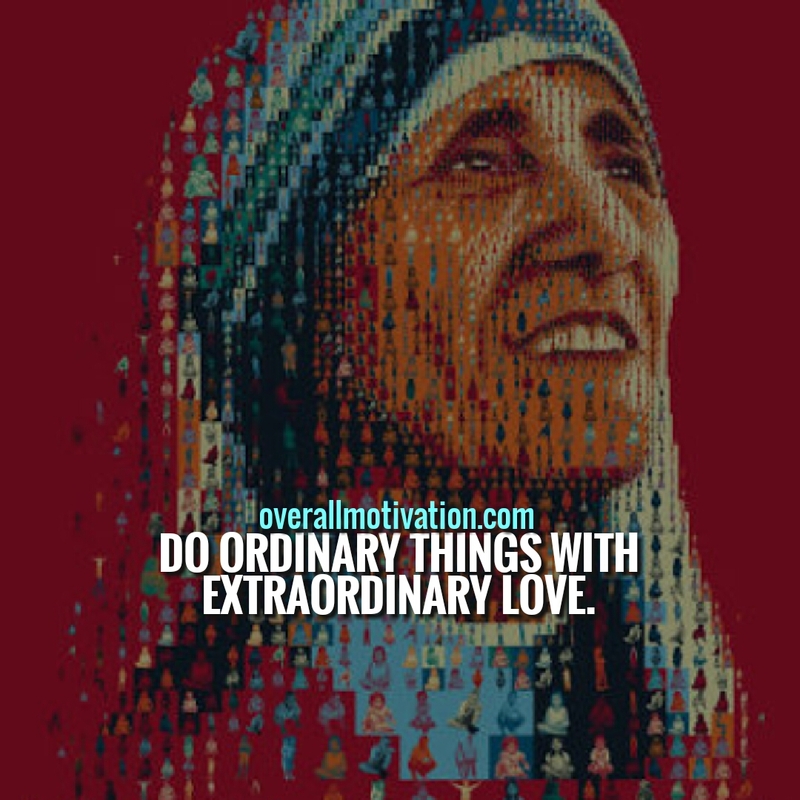 She was an Albanian Catholic nun, saint and she lived in Macedonia & later she moved to Ireland and then to India where she spent most of her life. 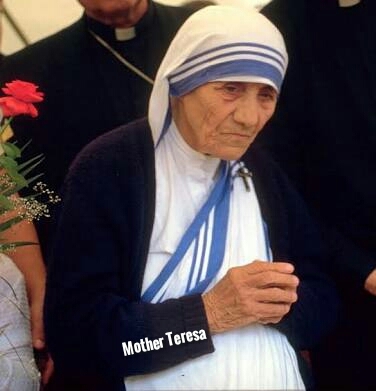 She started Missionaries of Charity (Roman Catholic Church), in 1950 which was active in active in 133 countries in 2012. 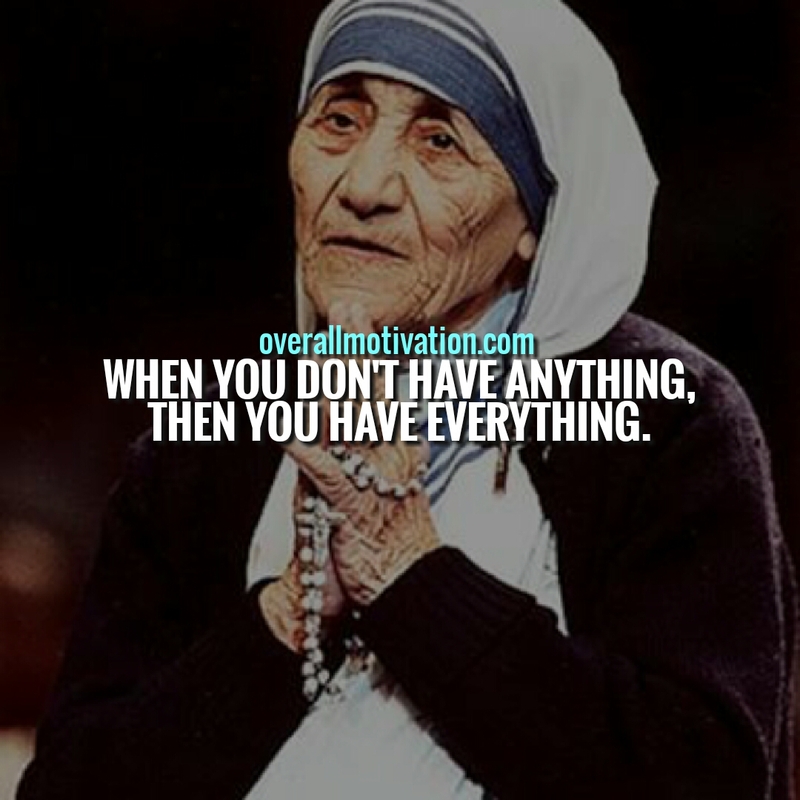 Mother Teresa believed in wholehearted free service to the poorest of the poor and dedicated her life to charity. 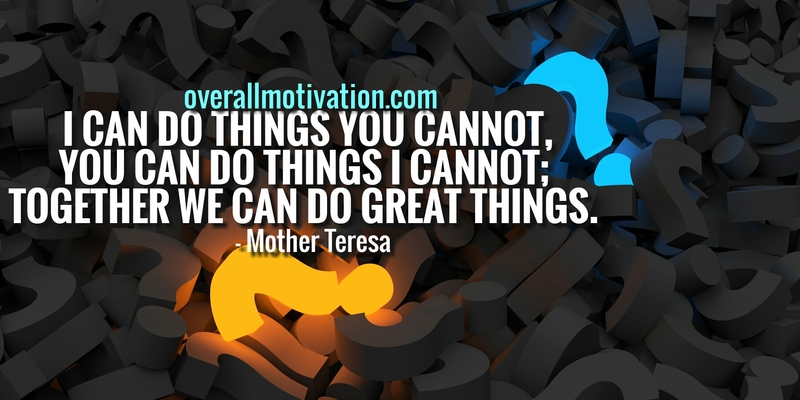 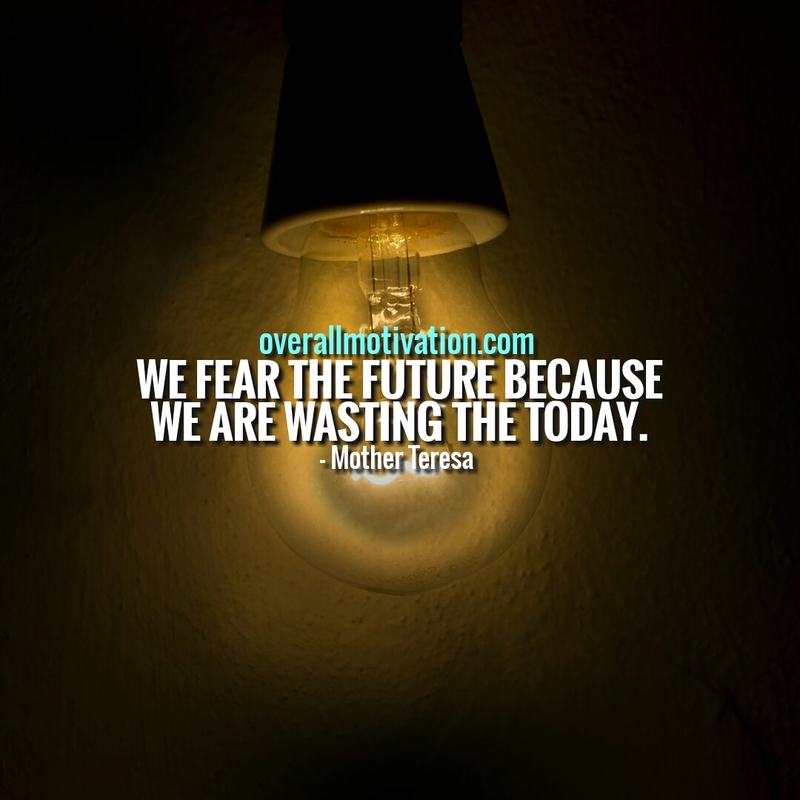 Below are some of the motivational Mother Teresa quotes to give wisdom to your life.